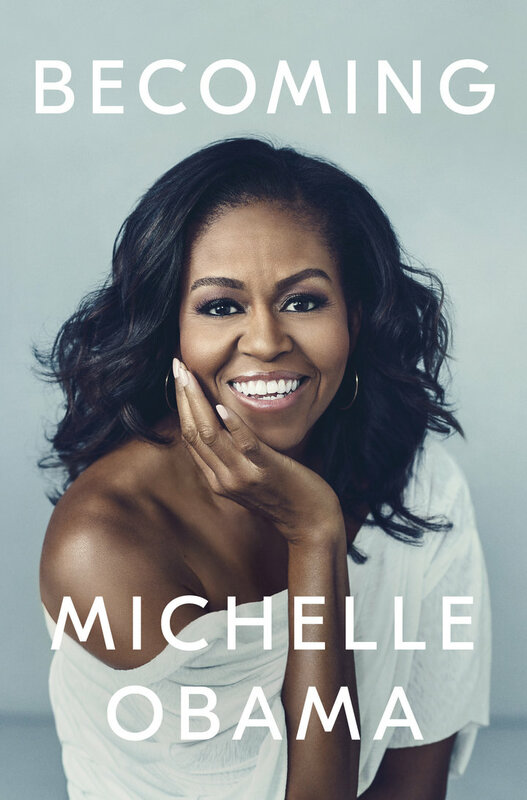 Former first lady Michelle Obama on Thursday revealed the cover of her memoirtitled Becoming, set to be released in November. The book will cover her childhood, her life as a working mother, and as the First Lady of the United States. 0 Response to "Michelle Obama Reveals Cover For Upcoming Memoir ‘Becoming’"